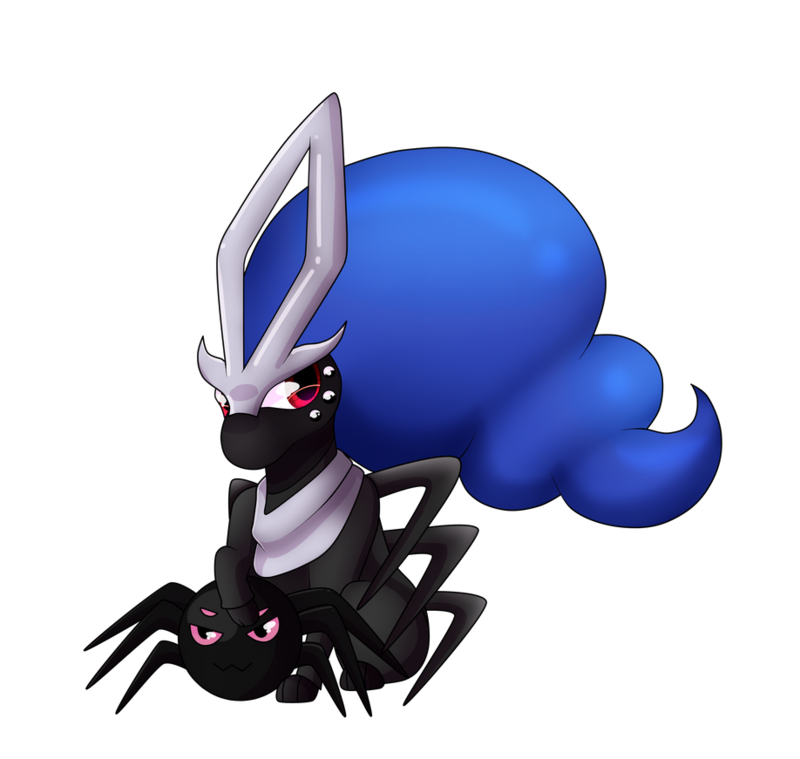 Bandit the suicune is my pokesona! Colgari Needs Ghost poison gems and Interactions! Who wants to know some disney facts about some caracters ? Does it means riako will post a minor update post about trapinch in a few hours? 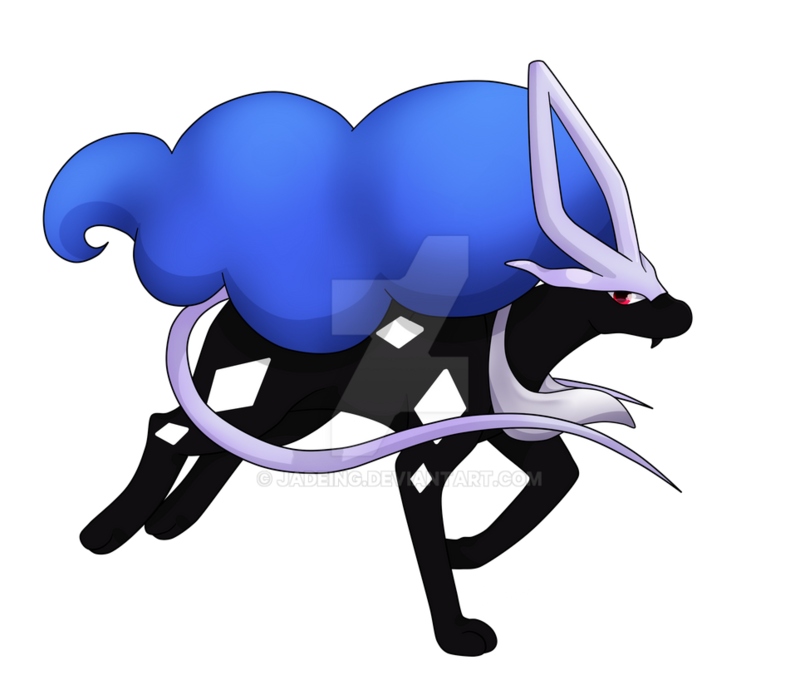 Mega luxray next. Thanks ..
AceTrainerMax is currently hunting Shinx.